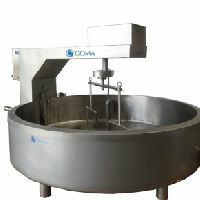 Goma manufactures process lines for Paneer & Cheese are semi-automatic automatic type. 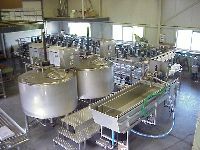 We manufacture process lines that are suitable for manufacturing of different varieties of paneer & cheese. 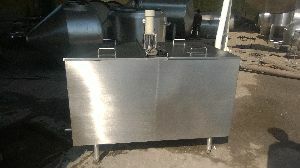 Goma has undertaken turnkey projects for manufacturing of 200 kgday to 20 tonday. 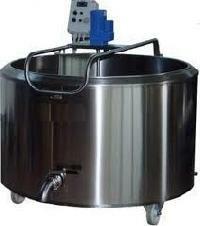 Able Engineering manufacture Paneer Vat ( Cheese Vat ) for Milk Plant and Dairy Plants. 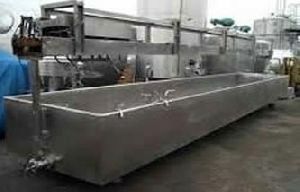 Paneer Vat ( Cheese Vat ) Used for settling paneer ( Cheese ).